I wanted to do a Cinco de Mayo themed post so I was doing the usual perusal of the internet machine for ideas. I had in my head that I wanted to do something ‘margarita’, though not a margarita itself. I found a few different options but narrowed it down to two; margarita cookies with a glaze and margarita cheesecake. I finally decided that the cheesecake was the way to go. 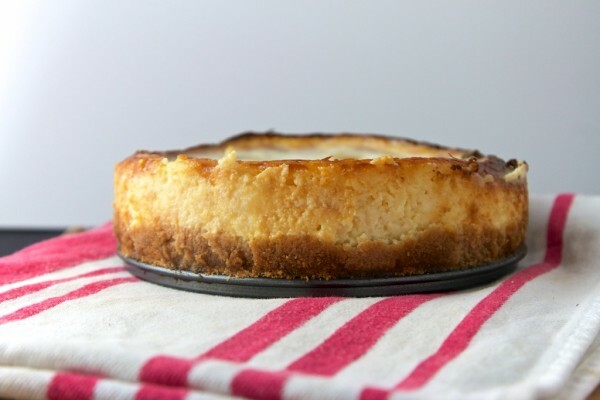 I have never made a cheesecake, but I had a recipe.. how difficult could it be? Apparently the answer is pretty difficult. No one warned me about that! Granted I didn’t tell anyone I was planning to make it, so I guess thats on me. The pics with the recipe just looked so delicious! It also contained my current obsession; limes! Anything lime is a winner, frankly. In fact, I seem to be fairly obsessed with all citrus in general over the last couple of months, but mostly limes. Forthcoming posts will help illuminate this obsession. Anyway, on to the actual cheesecake.. the base was essentially a graham cracker crust, of which I have made plenty, so that part was easy. The filling wasn’t complicated either. Unfortunately I didn’t have Grand Marnier, but after googling around a bit for ideas on substitutions I went with some reduced orange juice with some vanilla in it. And then I rounded up on the tequila to cover a bit of the alcohol loss. Minus the possible piece of egg shell I lost in there, the filling seemed like no problem. All the difficulty, it seems, comes with the cooking. Nowhere in the recipe I used was there any talk of using a water bath or anything like that.. which is probably why I thought it would be fairly simple. It seemed to just be mix, pour and bake. The oven’s temperature was even a little bit lower than the recipe called for (which is better than being too hot for sure). The recipe said to bake for about 50min. So I set a timer for the 30 min mark so I could see how it was progressing. When I opened the oven door after 30-35 minutes I was super surprised to find that both of them had a giant, browning, bubble on top of them, like the size of the entire top of the cake. Not only was there no mention of this possibility in the directions, so that I had a clue what to do about it, but it also made it very difficult to tell where we were in the cooking process I was, as the directions said to bake until the outer 2 inches were set and the center was jiggly when you shook it. Everything was obscured, but I gave the pan a little shake and it all seemed very liquid still, so it clearly needed more time. At that point the whole thing seemed up in the air, and likely to become a learning experience more than a presentable dessert. So all I was left with was to go with the timing of the recipe as a guideline. So I let them continue to bake for another 15 min or so. I figured the giant bubbles were only going to get darker, but I figured I could peel them off the top anyway. 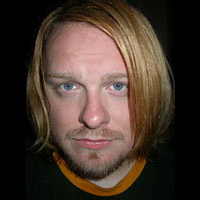 When I returned that is pretty much what happened, though the outer edge was definitely more set than it was before. In fact, I think it might have been too much as the sides now seemed to be pulling inward away from the pan sides, so it might have over cooked it by then. Its possible the pull inward also had to do with the bubbles, but who knows. I took them out of the oven and turned the oven off, as per the directions. Now, while they were baking I made the topping which this particular cheesecake has. Nothing difficult, though by this time it was getting really late, so I admit I was not all that precise with my measurements. I don’t think the topping is as thick as its supposed to be but it tasted awesome anyway.. ie really tart. What was supposed to happen I believe, especially after talking to someone today about it, was that I was supposed to turn the oven off and let the cheesecake cool inside the oven. Though specifically, due to the topping, I was supposed to remove them, put the topping on and then return them to the oven for the cool down. However I got distracted for 10-15 minutes and when I came back the, now black bubbles had completely deflated and the center of the cheesecake had sank. I peeled off the black bubbles and the underneath looked pretty nice actually. So I added the topping to each, which was less a spread on layer and more a poured in filler for the sunken center. That helped hide things a bit I guess. Anyway, when I went to put them back into the oven for the cool down, sadly the oven was already cool. 🙁 So i quickly turned it on high for a minute or two just to get it warm inside, turned it back off and put the cheesecakes in to at least pretend I did that part correctly. Sigh.. lol. Then they went into the fridge and I went to bed. When I woke up I ran a knife around the outer edge of the spring form pan and then popped it open so I could snap a few pics for this post. They certainly are not going to win any beauty contests. There are probably at least 3 wrong steps I took in the process, but the bits of cheesecake that were on the knife were quite tasty, so I’m hoping we might at least have something that tastes good even though it doesn’t look great. I guess its time to bite the bullet and cut into the thing and see how the final product is. I think one of the other possible issues with the slight overcook has to do with my spring form pans. I did the same thing with another recipe that will be coming up soon where it was slightly drier than I wanted. As I have said many times I do have the worst oven ever made, but I am also using smaller 6in spring form pans where most of these recipes use a 9in. Thats actually why I ended up with 2 cheesecakes. I filled the first pan and had so much left over that I quickly threw together another pan to use the rest with. 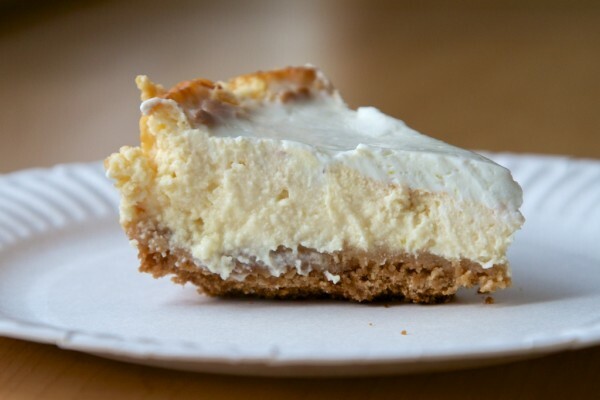 The particular cheesecake in these pics I think is the smaller of the two. Anyway, my point is that I don’t think I am adjusting for the difference in pan size for cooking times and what not. I just don’t get the giant bubbles. Has this ever happened to anyone else? All I can come up with is too high a cooking temp, but it was actually below the instructed temp. If anyone has any ideas, or knows why please let me know in the comments. The recipe I used and slightly adapted is from the Liv Life blog. Spray 9-inch springform pan with 2¾-inch-high sides with vegetable oil spray. Mix graham cracker or cookie crumbs, sugar and melted unsalted butter in medium bowl until blended. Press crumbs over bottom of prepared pan. Using an electric mixer, beat cream cheese in large bowl until fluffy. Add in sour cream and continue to mix. Add sugar, Grand Marnier, Tequila and lime juice. Lastly, beat in the eggs. Whisk sour cream, lime juice, lime zest and sugar in small bowl to blend. Spread evenly over cheesecake that has just been pulled from the oven. Once the topping is on, return cheesecake to hot oven. 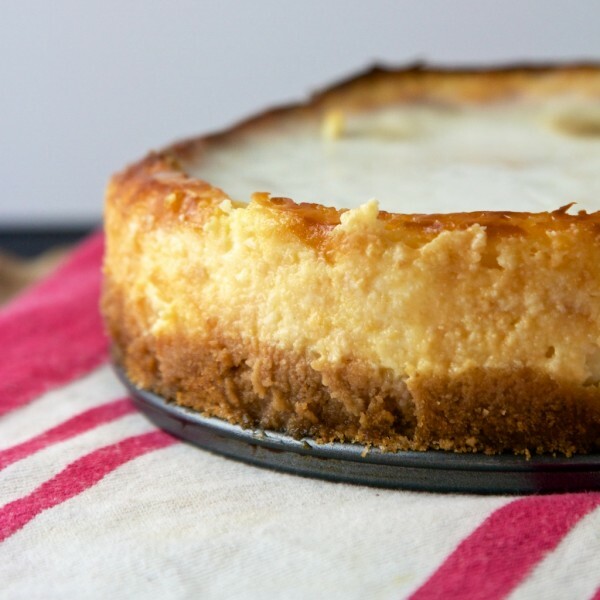 Remove cheesecake from the cooled oven and refrigerate until well chilled, up to 1 day. Run knife around pan sides.